Successfully Added Ordro Q303 Car DVR - 1080P FHD, 3 Inch LCD Screen, 140 Degree Wide Angle Lens, 1/3 Inch CMOS Sensor, G-Sensor, TF Card to your Shopping Cart. Keep track of what’s happening on the road with the Ordro Q303 Dashcam Car DVR that will record your footage in 1080p through a 140 degree wide angle lens. 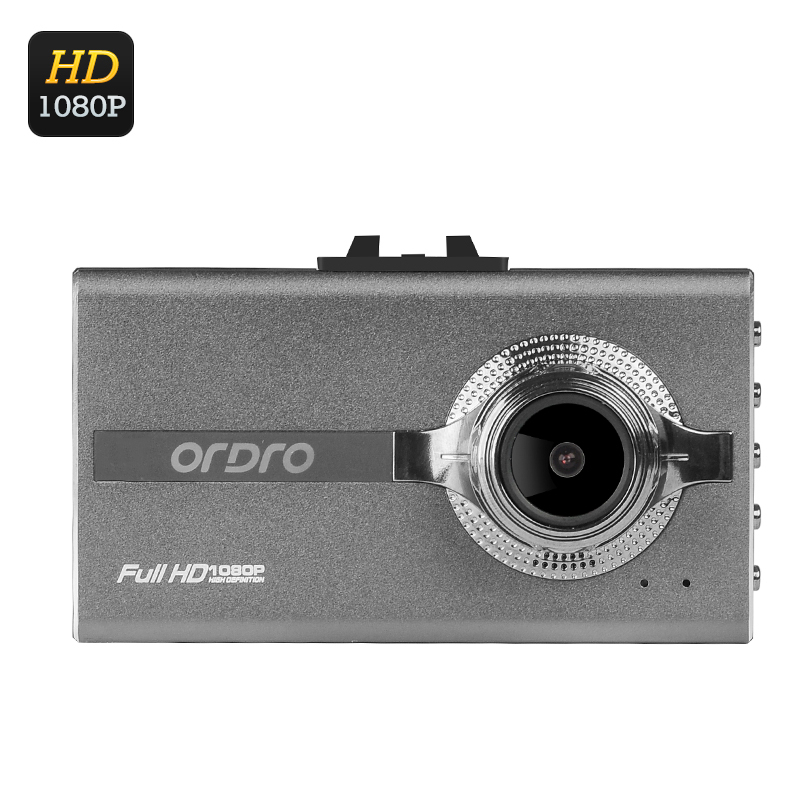 The Ordro Q303 Dashcam is a simple and easy-to-use HD driving recorder with a convenient 3 inch LCD display. With the resolution of 1080p at 30 frames per second, 1/3 CMOS Sensor and a 140 degree wide angle lens – you get a practical car accessory for lengthy road trips or every day car rides. Simply mount the camera to your windshield and have it keep an eye on the road. With loop recording and built-in G-sensor, the cam will react to sudden stops and allow you to capture and save key footage should a problem happen on the road. The Ordro Q303 car cam comes with a built-in 500mAh battery. That means that if you want to get out of the car and take pics of the surrounding scenery, interesting road signs or pose next to a tourist site the Ordro Q303 can handle the task with ease. This will also come in handy after a traffic accident, letting you quickly take record of any damage to your vehicle. The 140 degree wide angle lens won’t let a detail go missing, and the trusty cam will catch all the background you need. With the HDMI output, all you have to do is hook up the cam to your TV and view all the recorded footage on the big screen. The simple and inexpensive car accessory can save you lots of trouble on the road. The Ordro Q303 Dashcam Car DVR comes with 12 months warranty. Brought to you by the leader in electronic devices as well as wholesale car video recorders, Chinavasion..